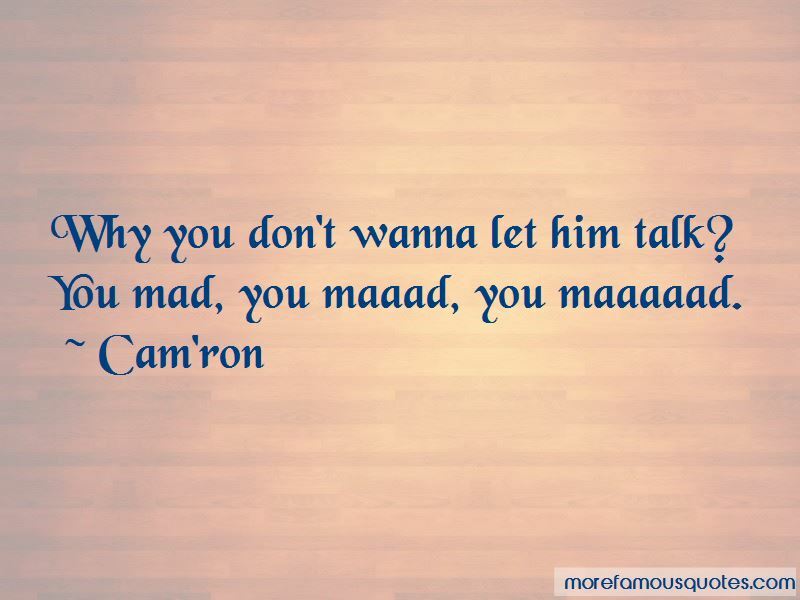 Enjoy the top 12 famous quotes, sayings and quotations by Cam'ron. 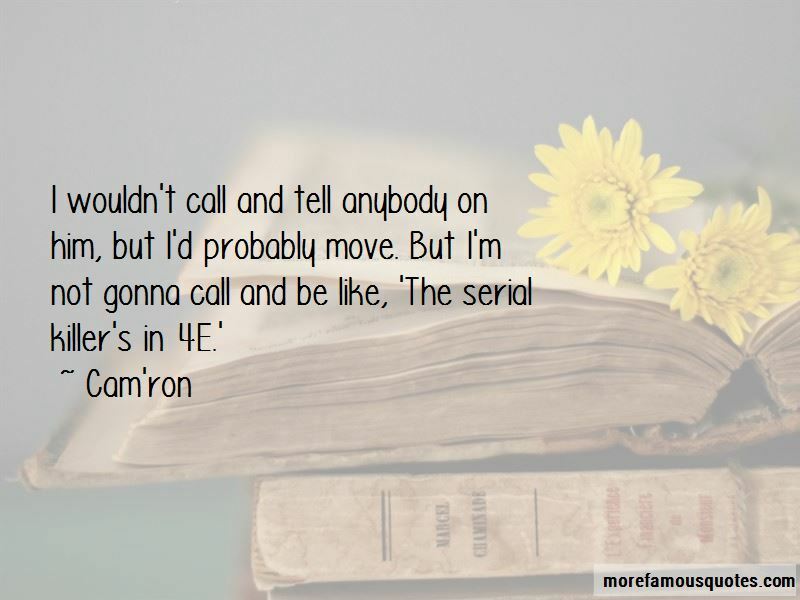 “Never been to Sesame Street but I flip a Big Bird. Wayne's my man. I'm proud of him, he worked hard. You know with a lot of people, Wayne's been doing this for years. Wayne had a record deal before I had a record deal, you know what I'm saying? Even though Cash Money been our for 12, 13 years so you know, for him to come up for where he came up, it was all them, B.G, Juvie, Turk, everybody. To see him excel from all that and become one of the hottest people in the game, 10, 12 years later, I'm really proud of him. That's my lil' man. 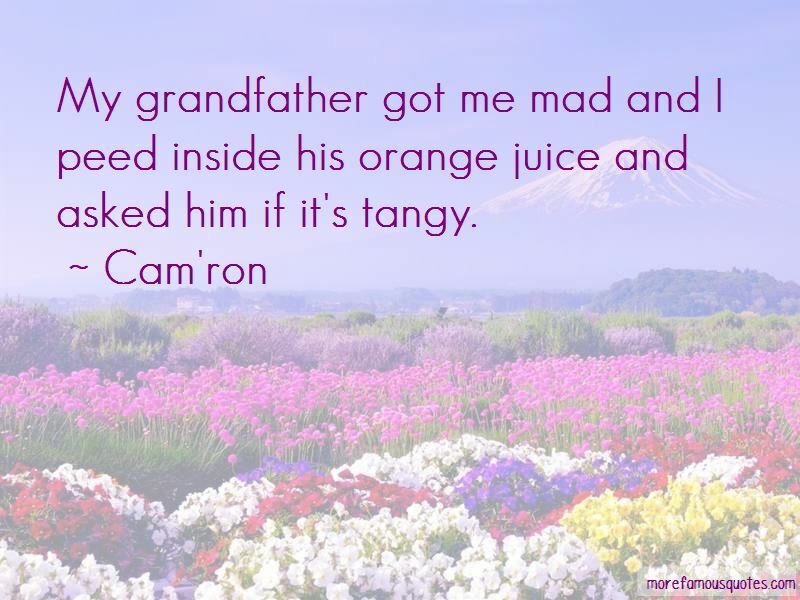 Want to see more pictures of Cam'ron quotes? 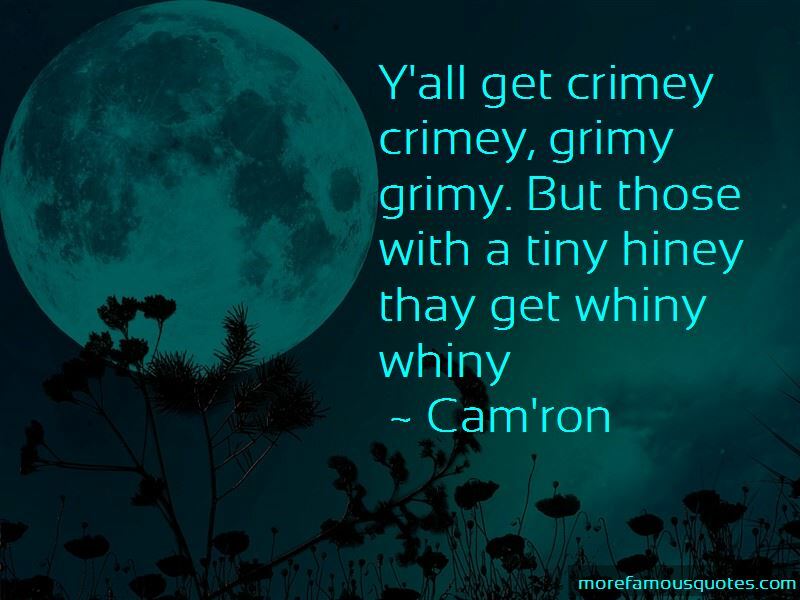 Click on image of Cam'ron quotes to view full size.